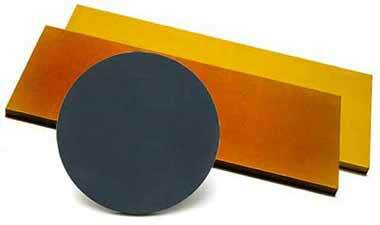 Home | LTS Research Laboratories, Inc.
PZT (Lead Zirconium Titanate) and niobium-doped PNZT perovskites have valuable ferroelectric and piezoelectric properties which make them highly suited to building microelectromechanical systems and computer memory. Our novel Direct Fluorination Method produces extremely pure fluorides for a variety of military applications. 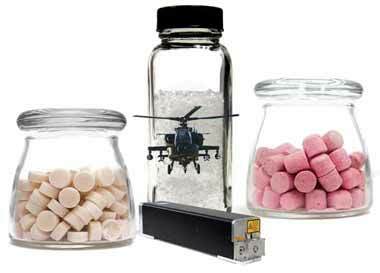 A true Thorium Fluoride replacement - YBC formulations are perfect for military-grade IR optics and high-power CO2 lasers. LTS is on the forefront of development for traditional and next generation solar industries, producing materials that are thinner, more efficient, and harness more power. We strive to make the best film materials for alternative energy applications. Hafnium thin films possess a high laser induced damage threshold (LIDT), making hafnium metal and its oxides prevalent in UV and DUV applications. 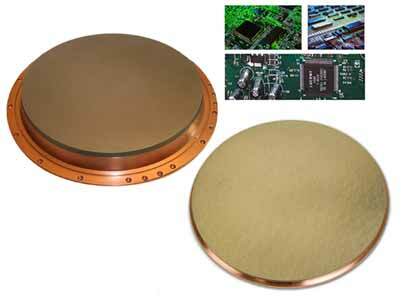 LTS specializes in some of the highest purity hafnium products in the industry. We offer a line of coating materials for thermal spray applications suited to turbines and other equipment used in high-stress environments. 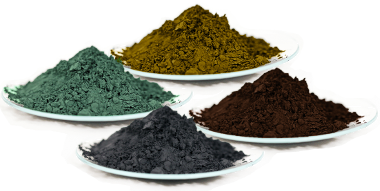 LTS manufactures thermal spray grade powders for diffusion barriers, corrosion resistance, and a variety of other performance enhancements. 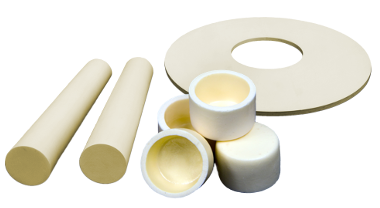 With our integrated production capabilities, we feature a complete line of ultra-high purity specialty ceramics produced with an array of fabrication techniques, including Slip Casting, Hot and Cold Pressing, Hot Isostatic Pressing, E-beam Melting, Vacuum Induction Melting, Arc Melting, Diffusion Sintering, and Cold Crucible Induction Levitation Melting. 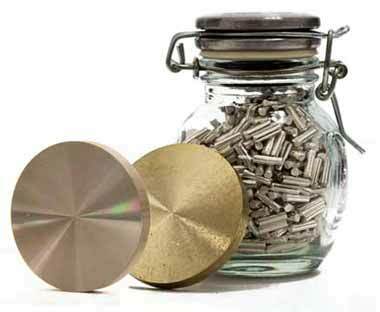 We have introduced an array of refractory metals and their alloys, including platinum, silver, ruthenium, gold, iridium, rhenium, and palladium; prized in the industry for their high chemical resistance, electrical conductivity, and catalytic potential.